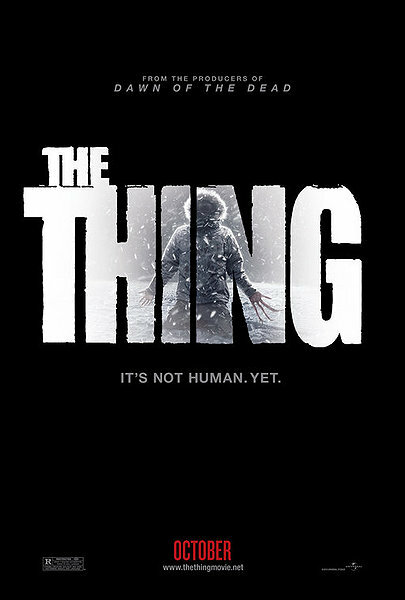 I originally thought that the prequel to John carpenters the thing would be a bitter disappointment, but I am glad to say that it wasn’t and that I really enjoyed this prequel. Paleontologist Kate Lloyd (Mary Elizabeth Winstead) has traveled to the desolate region for the expedition of her lifetime. Joining a Norwegian scientific team that has stumbled across an extraterrestrial ship buried in the ice, she discovers an organism that seems to have died in the crash eons ago. But it is about to wake up. When a simple experiment frees the alien from its frozen prison, Kate must join the crew’s pilot, Carter (Joel Edgerton), to keep it from killing them off one at a time. And in this vast, intense land, a parasite that can mimic anything it touches will pit human against human as it tries to survive and flourish. The special effects and CGI were a little bit in your face but they didn’t go too far. 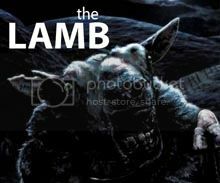 The effects used were very impressive and used cleverly rather than just throwing them everywhere.This prequel is worthy of being part of John carpenters original and brings its own twist to the premise which worked well for the original and prequel, to be on the same level as the original it would have to be more down to earth and have more time based inside the compound like the original giving it more of a isolated feel.